We teach you to teach your pet how to be well-mannered and obedient. 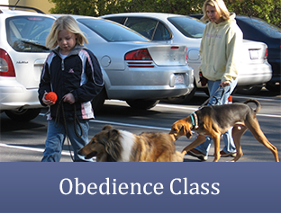 We provide lively beginner and advanced dog obedience training. Let a skilled dog trainer from Start Them Right Inc. in Cary Pittsboro, North Carolina, train you and your pet. 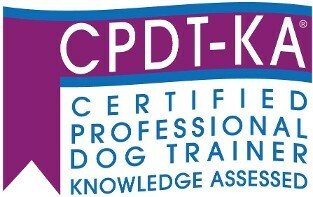 We offer top-notch canine training, from Puppy Kindergarten to Therapy Dog training. We have been in business for more than 30 years and we take pride in providing your dogs with high-quality and individualized training classes at competitive rates. Our classes are recommended by veterinarians, technicians, groomers, as well as former class members. Learn More about Start Them Right Inc. 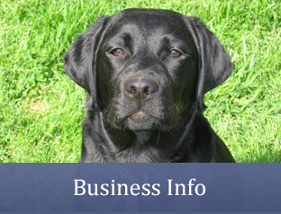 Contact us today in Cary or Pittsboro, North Carolina, to get your dogs trained by an authorized dog trainer.